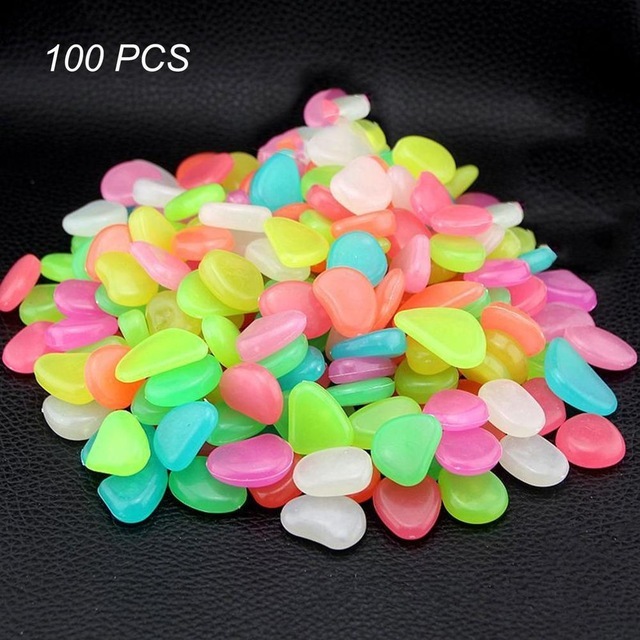 1 , 100pcs in 1 bag of artificial pebbles stone. 2 , It could be used over and over again. 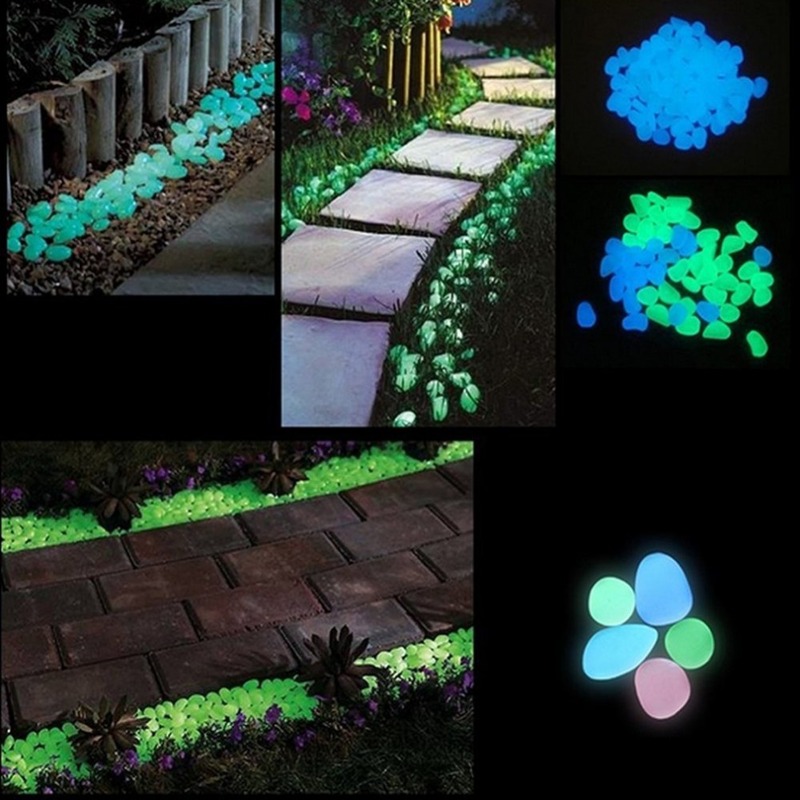 3 , Luminous artificial pebbles stone shows different color in the dark. 4 , It can be applied for multiple places where ever you could think about. 5 , Decorate the flower pot, fish tank, garden, vase, swimming pool with these unique stones.